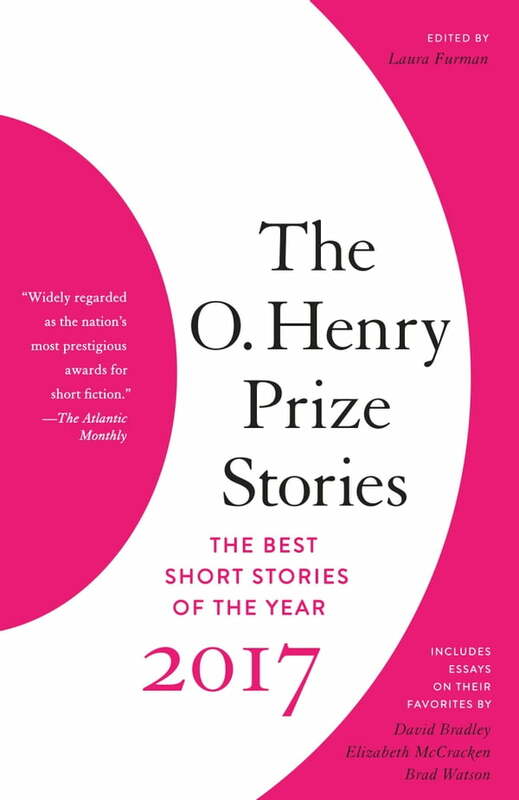 The O. Henry Prize Stories 2017 contains twenty breathtaking stories—by a vibrant mix of established and emerging writers—selected by the series editor from the thousands published in literary magazines over the previous year. The collection includes essays by the three eminent guest jurors on their favorite stories, observations from the winning writers on what inspired them, and a comprehensive resource list of the many magazines and journals, both large and small, that publish short fiction. The jurors this year are David Bradley, Elizabeth McCracken, and Brad Watson.